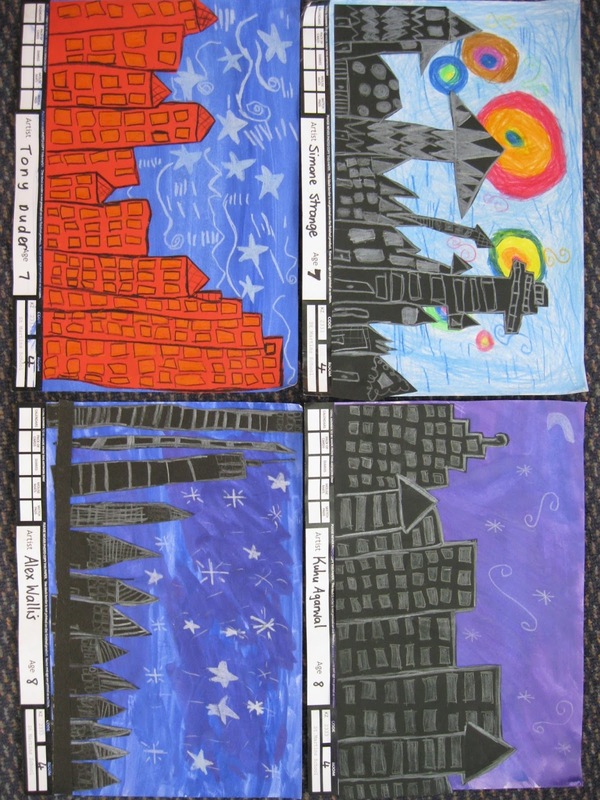 Discoverers Pod 2 have been working on their calendar art during our rotation on a Friday. 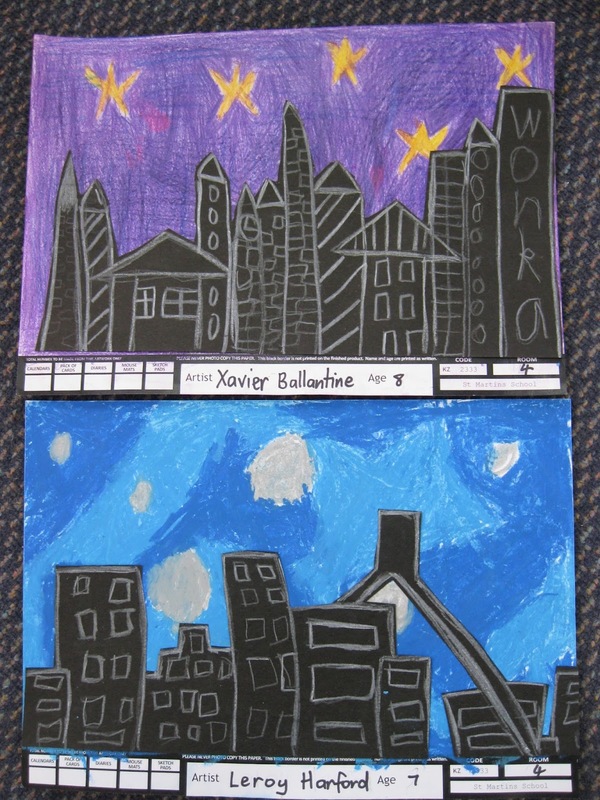 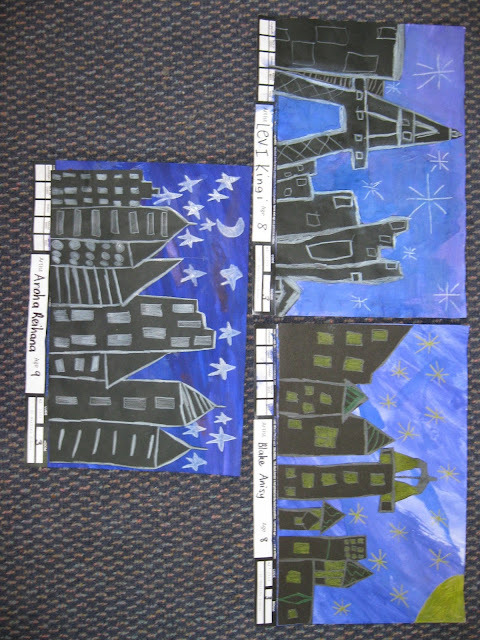 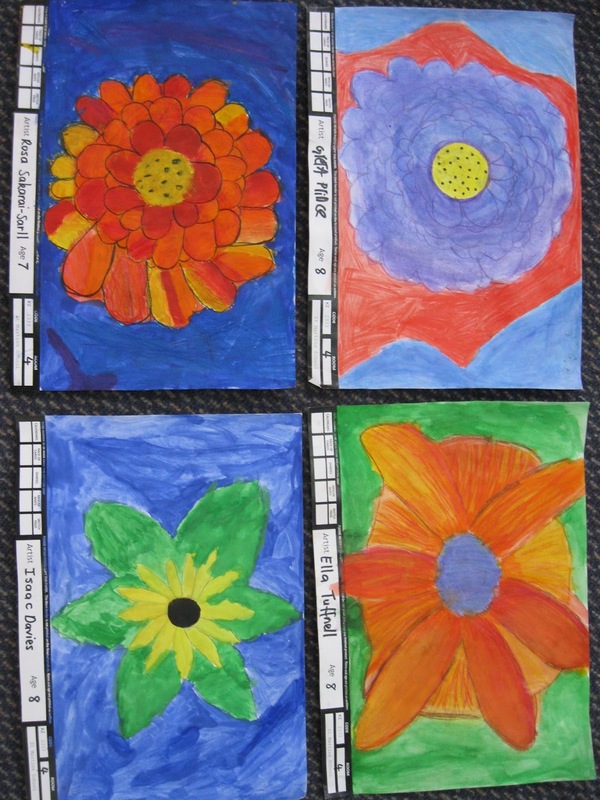 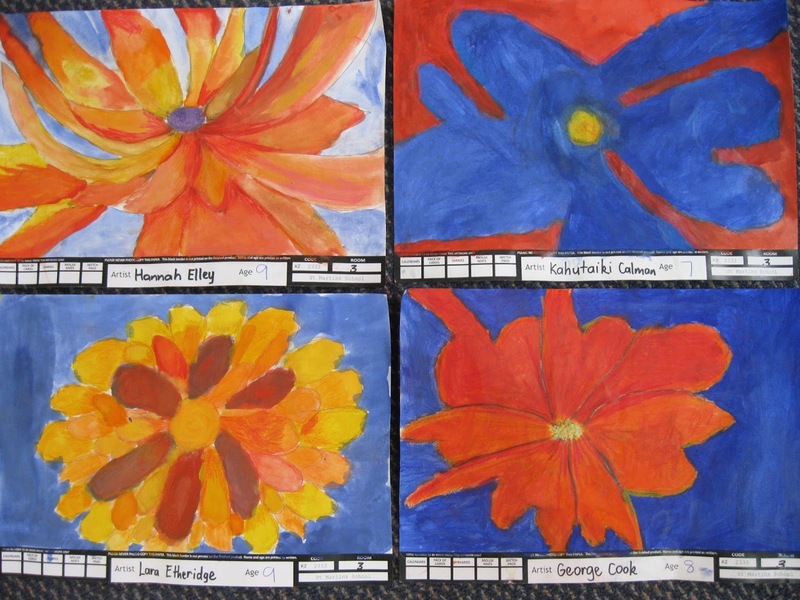 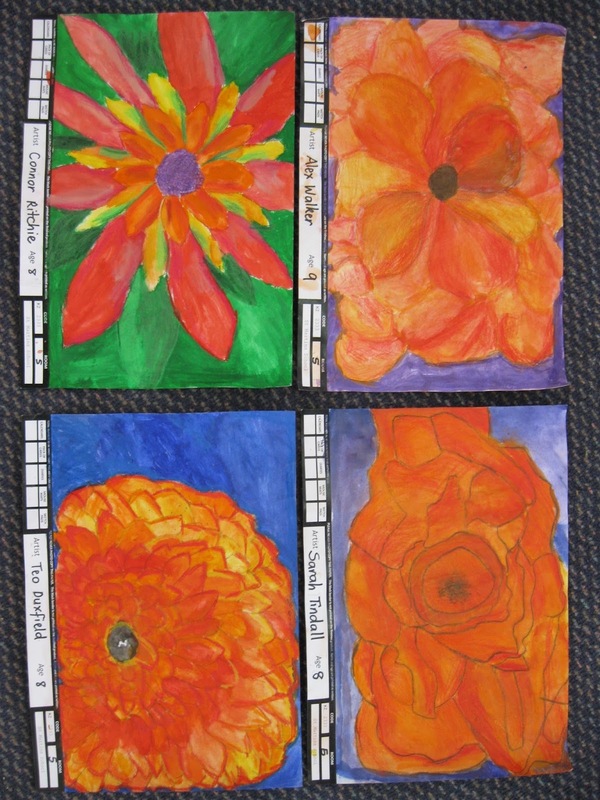 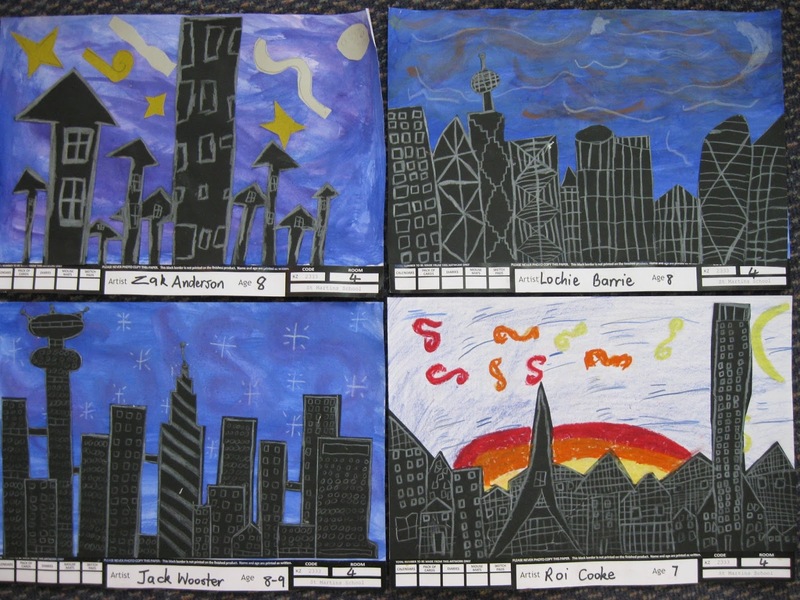 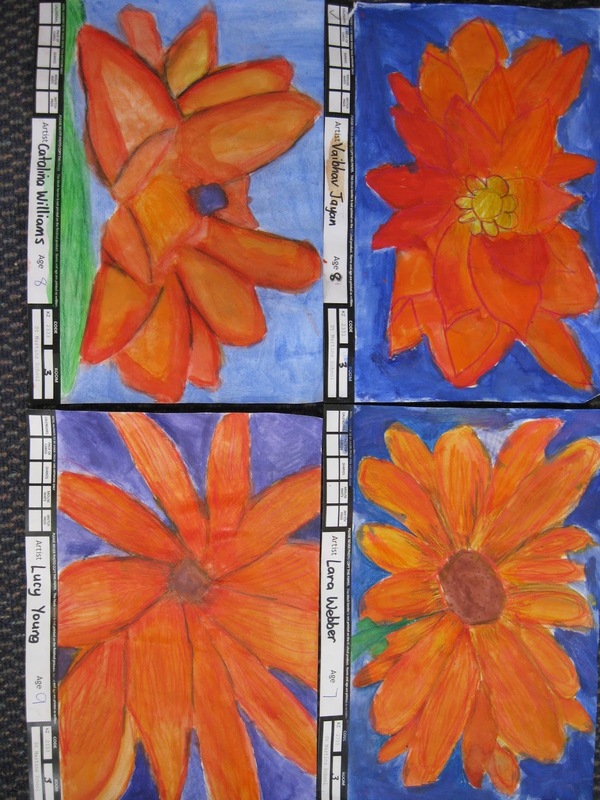 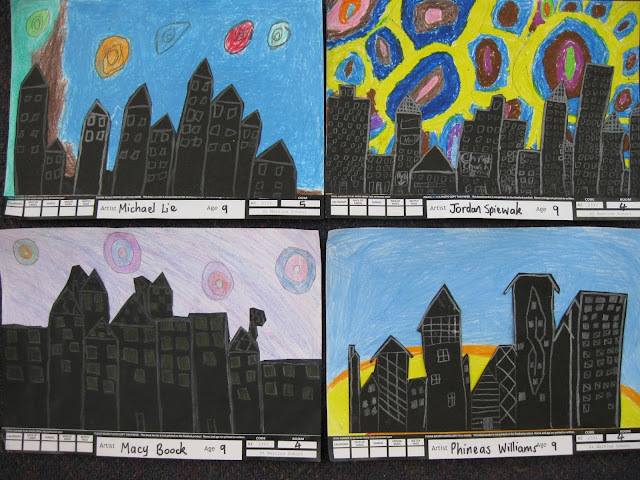 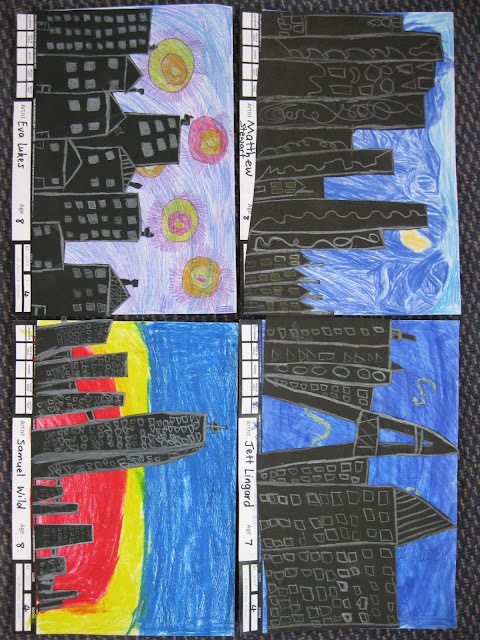 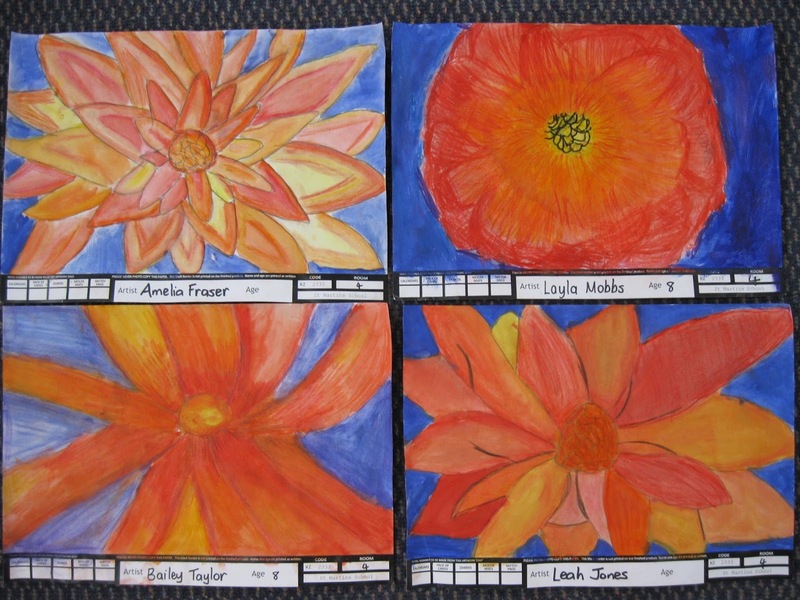 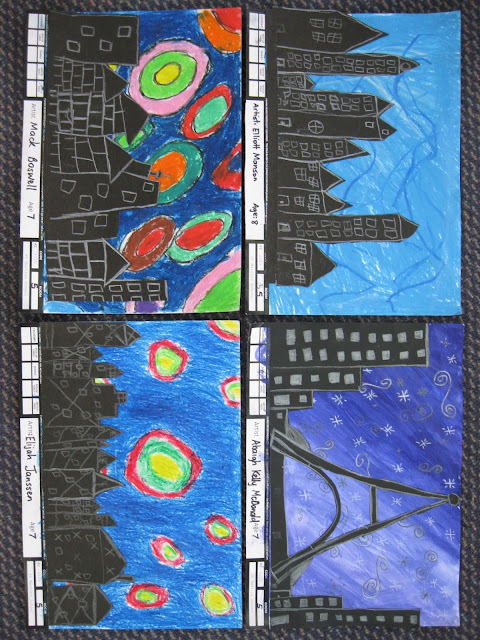 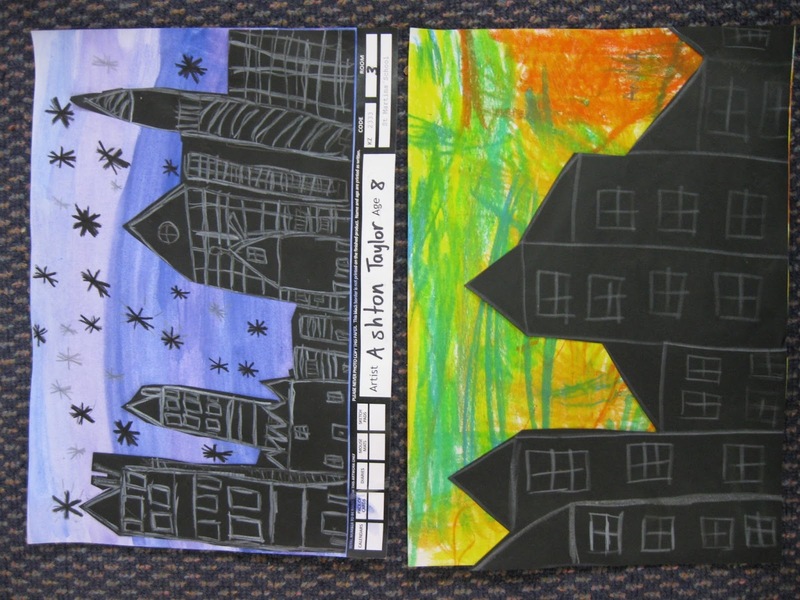 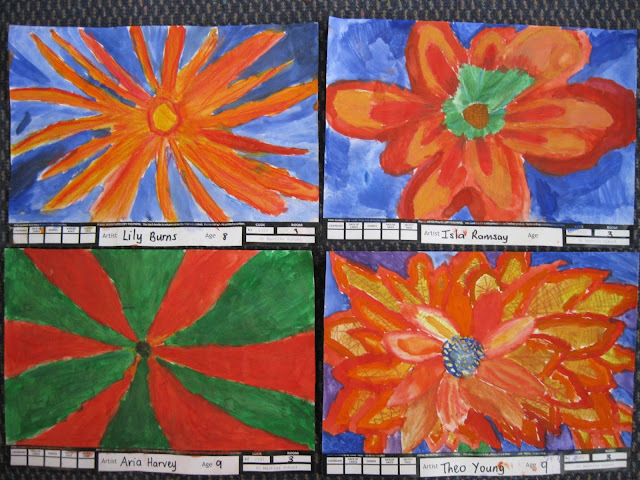 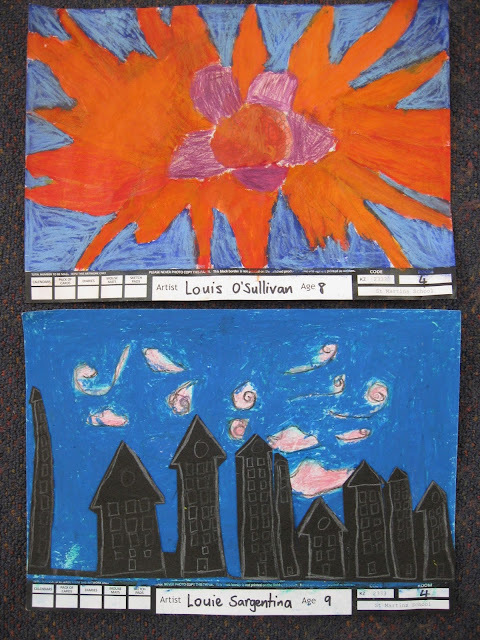 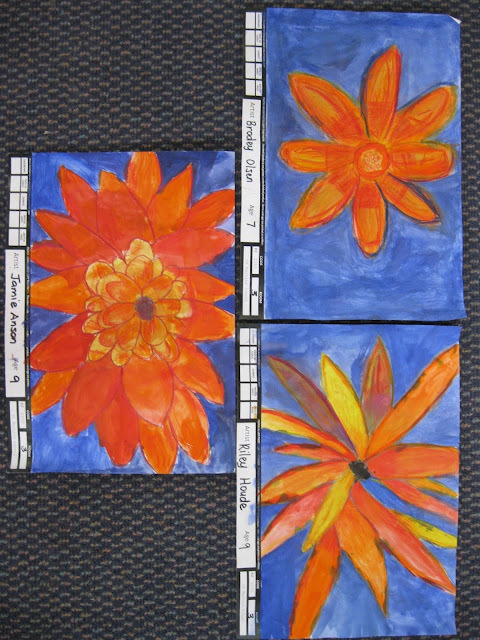 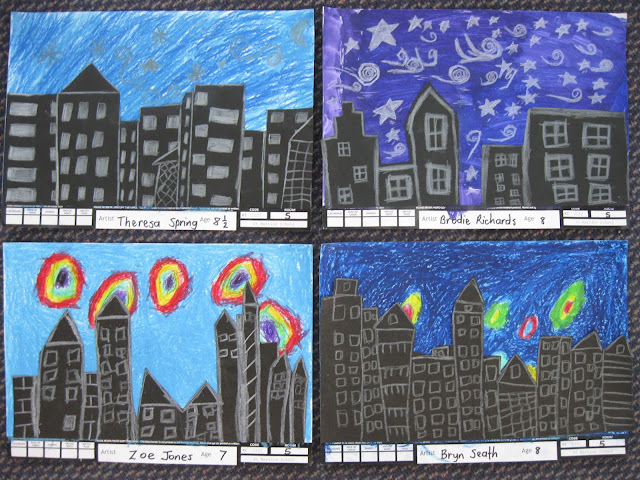 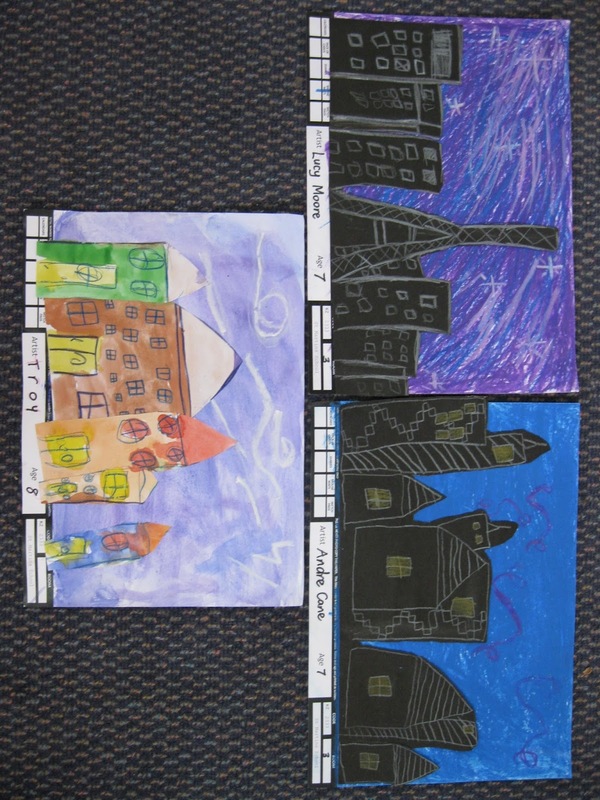 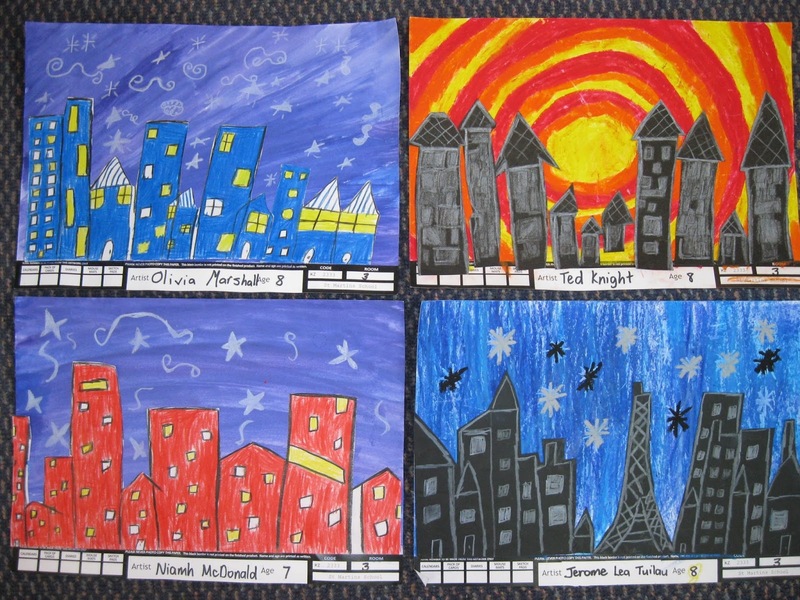 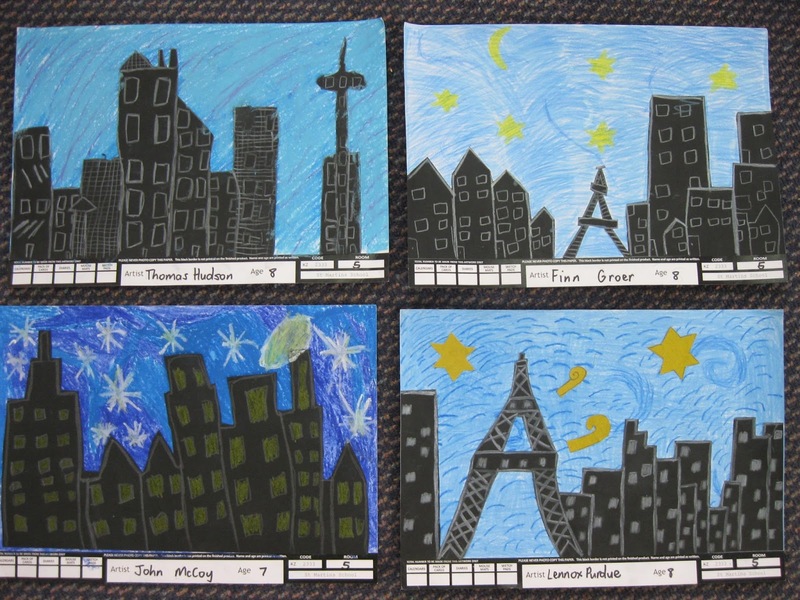 The children chose to do either a cityscape or a Georgia O'Keefe inspired flower for their calendar art. They tried so hard and did their personal best. 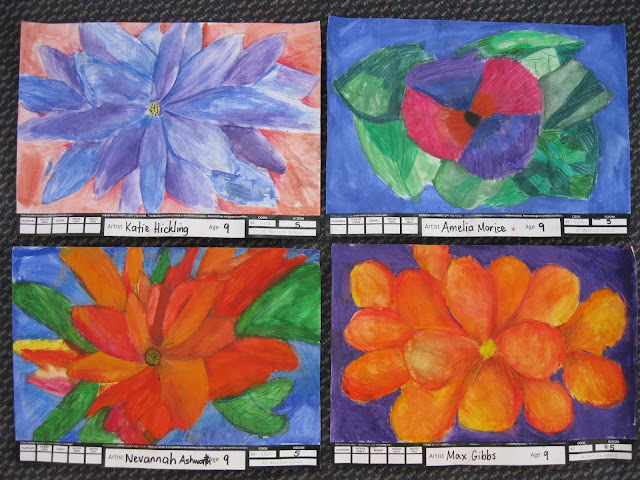 The artwork will look fabulous on calendars, diaries etc. 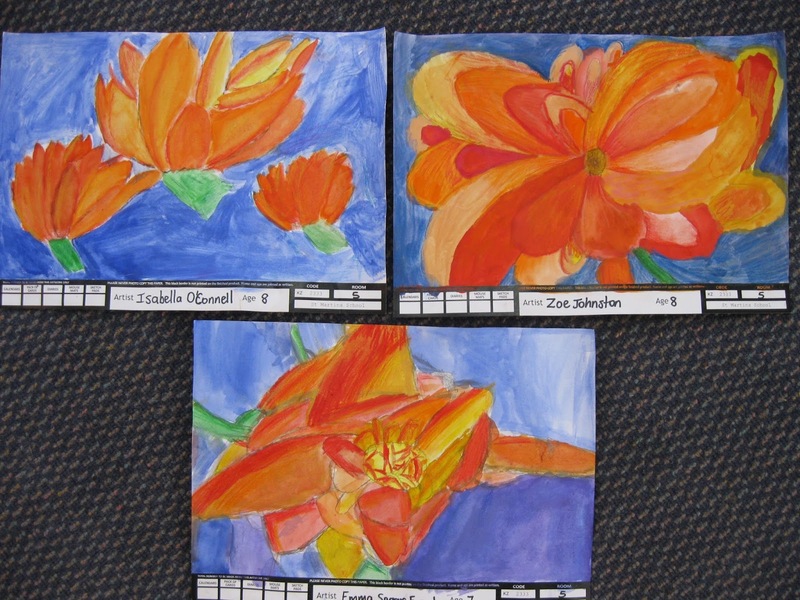 Please see the art below. 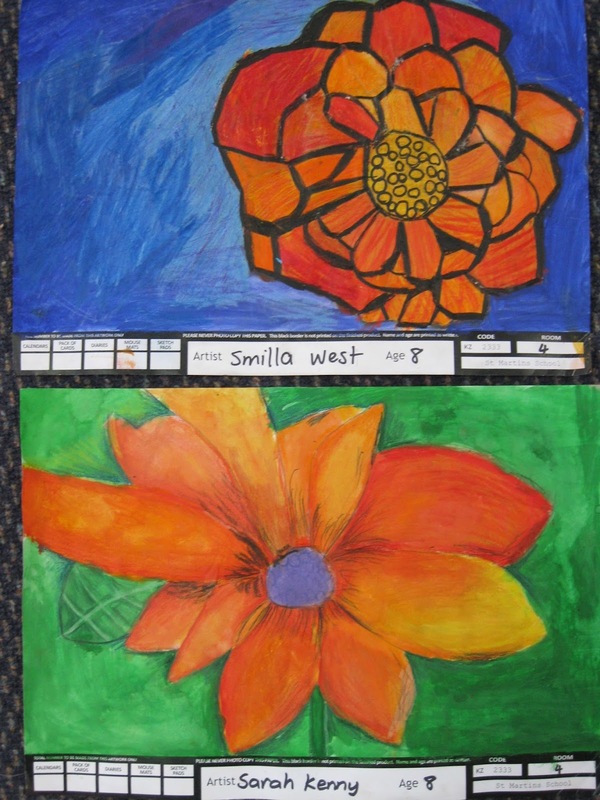 If your child's art is not featured it is still in the process of being finished and will appear shortly. 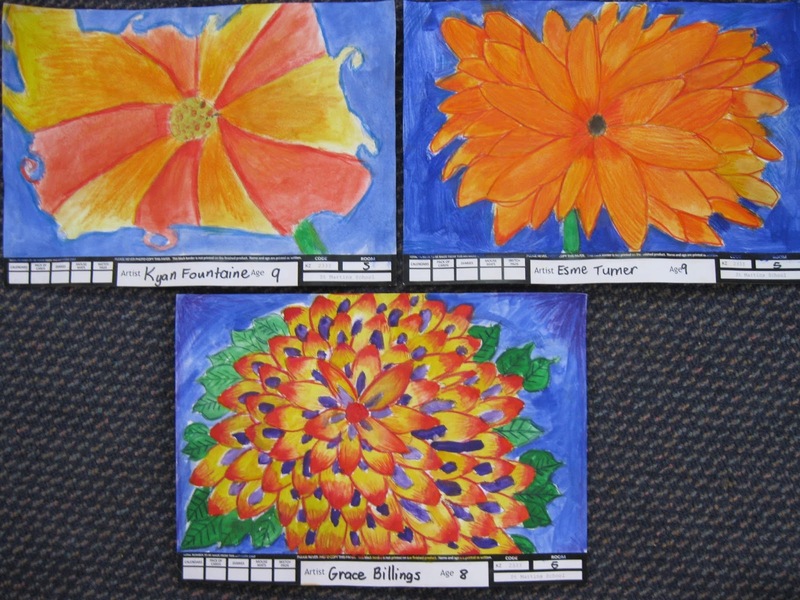 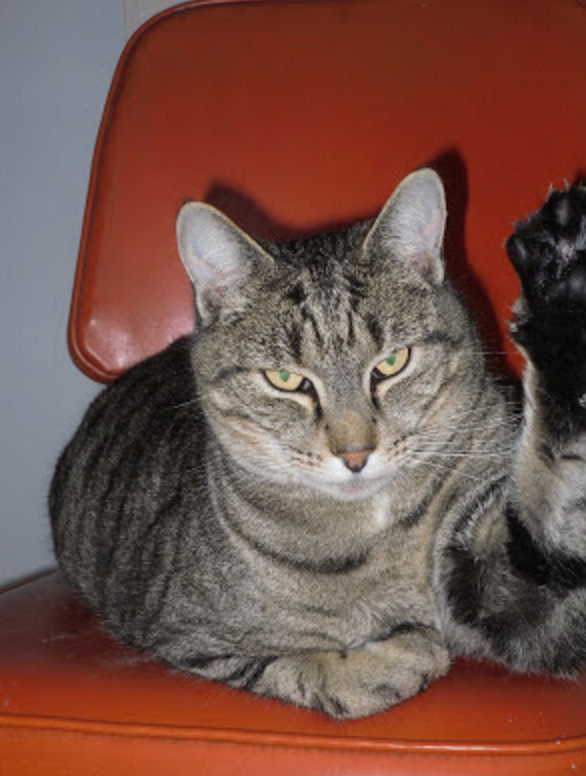 Order forms have gone home.